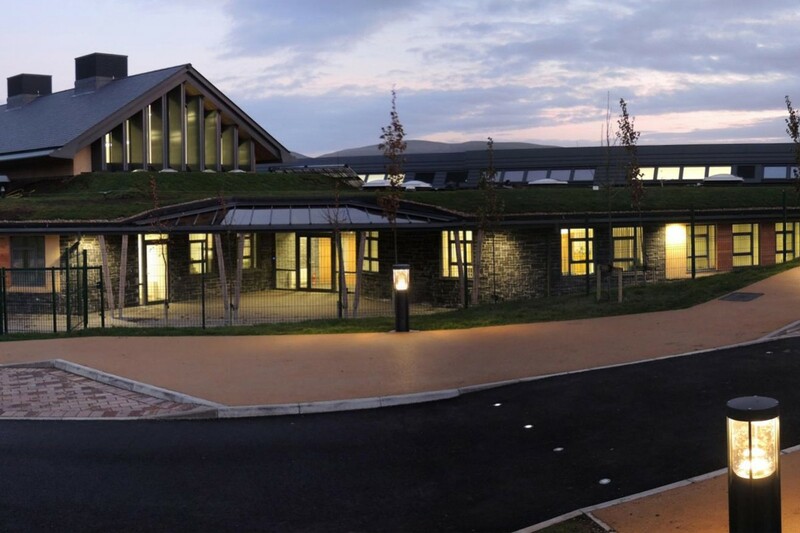 DarntonB3 Architecture was appointed under the 21st Century Schools Programme to create a new area primary school for 110 pupils in Llanegryn to replace four existing Education sites within the communities of Abergynolwyn, Bryncrug, Llanegryn and Llwyngwril. 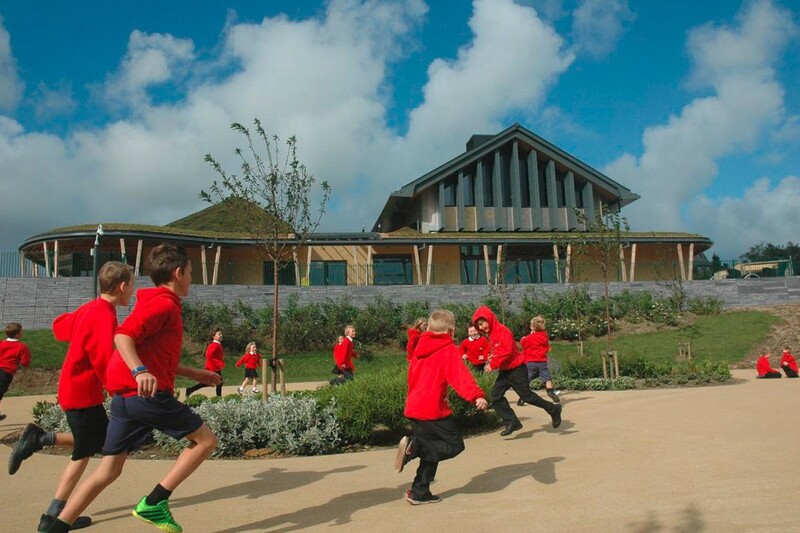 The design for the school has been the recipient of aRoyal Town Planning Institute Gold Award. From Early Year’s provision, through Primary to Higher and Adult education DarntonB3 have designed and implemented schemes that seek to raise educational standards. 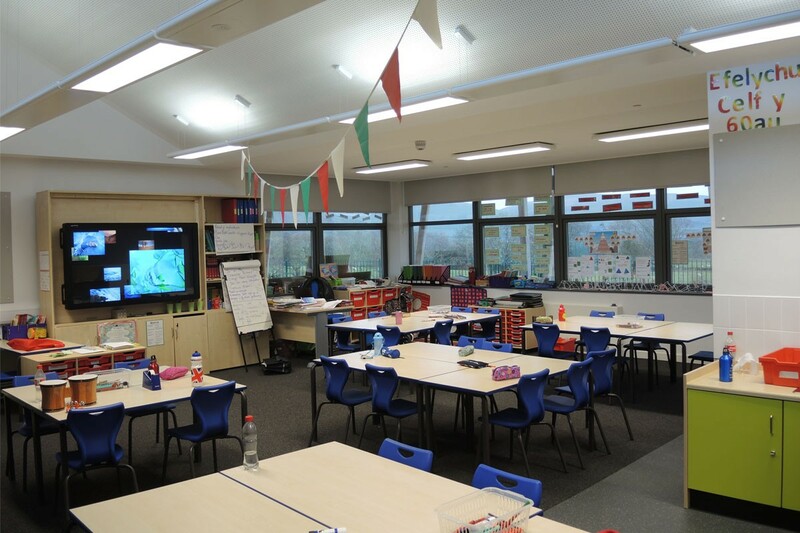 We can assist in the development of long term campus development plans, through to the refurbishment and maintenance of existing teaching facilities. 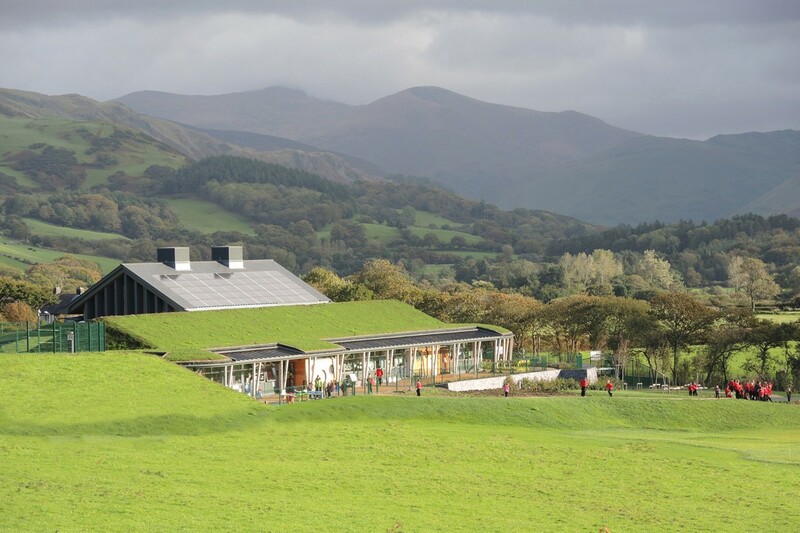 Award-winning, sustainable schemes have been designed, including flagship new build developments and our teams are well versed in the development of close, long term client relationships. We are appointed to a number of framework agreements throughout the UK. We seek to increase the quality of the learning experience and aid in the achievement of sustainable improvement.